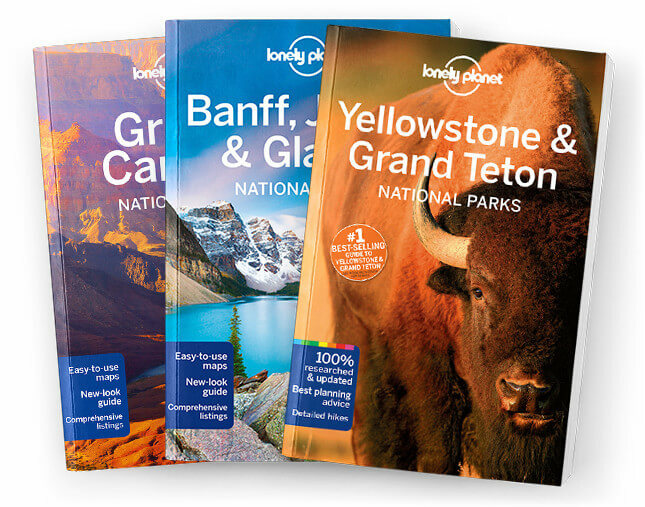 This is the Jasper National Park chapter from Lonely Planet’s Banff, Jasper & Glacier National Parks guidebook. Filled with the kind of immense scenery that has turned the monosyllabic into romantic poets, Jasper’s extensive trail network is backed up by abundant wildlife, colossal icefields and a raw and rugged beauty. Coverage includes: Icefields Parkway, Jasper Town & Around, Maligne Lake, Day Hikes, Overnight Hikes, Cycling, Driving, Sights, Sleeping, Eating, Drinking & Nightlife, Shopping.